This spring I had a conference in San Francisco and was able to squeeze in a short visit to the SF MOMA, a museum I’ve wanted to visit for years. About a year ago I resolved to try and visit more museums. Fortunately, because I travel for work, I’ve been able to chalk three of the United States’ best modern art museums off my list. See my previous posts on the LACMA in Los Angeles and the Art Institute of Chicago. 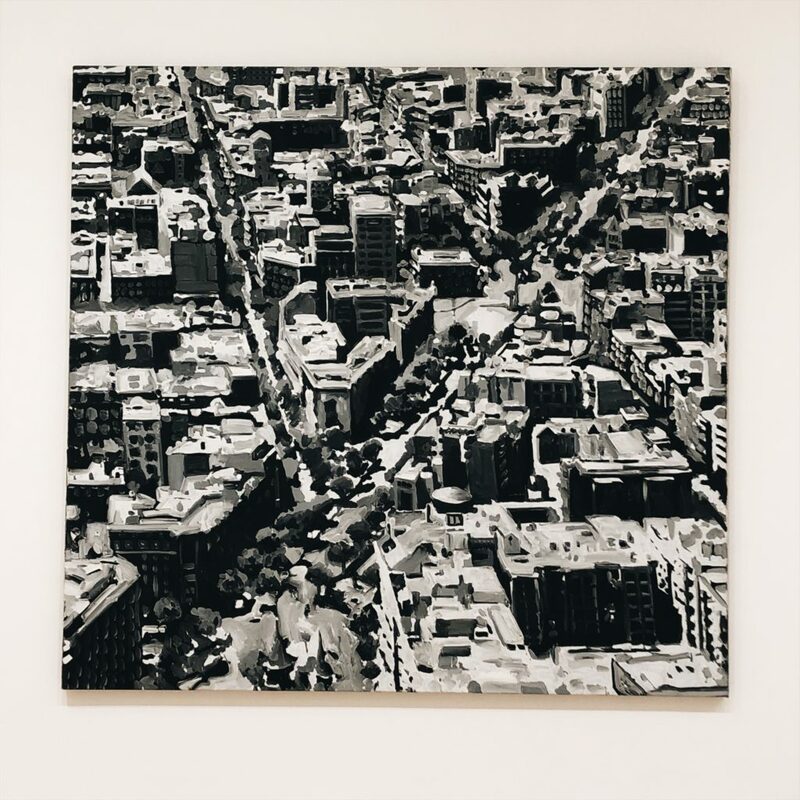 What I really liked about the SF MOMA was its accessibility, and its size. Some of the larger modern art museums like LA’s LACMA and the Art Institute of Chicago are gigantic with multiple buildings to explore. Even devoting a full day will leave you missing some of the exhibits. I am definitely not saying the SF MOMA is small, but its size is perfect for an afternoon visit. The location of the SF MOMA is downtown San Fransisco at 151 3rd street. Lots of parking garages are around, but if you’re not staying in the city I recommend taking BART. The cost is about $30 for an adult, but children under 18 are free!! They recommend booking tickets in advance on weekends. I went on a weekday afternoon and it was delightfully free of crowds. In Situ – I have to admit, my eating at In Situ was an accident. I flew into SF in the morning and hadn’t eaten anything all day and by 3 pm when I arrived at the museum I was starving! In Situ is on the ground floor of the museum and I assumed it was the museum cafe, but as soon as I read the menu I realized I was wrong! 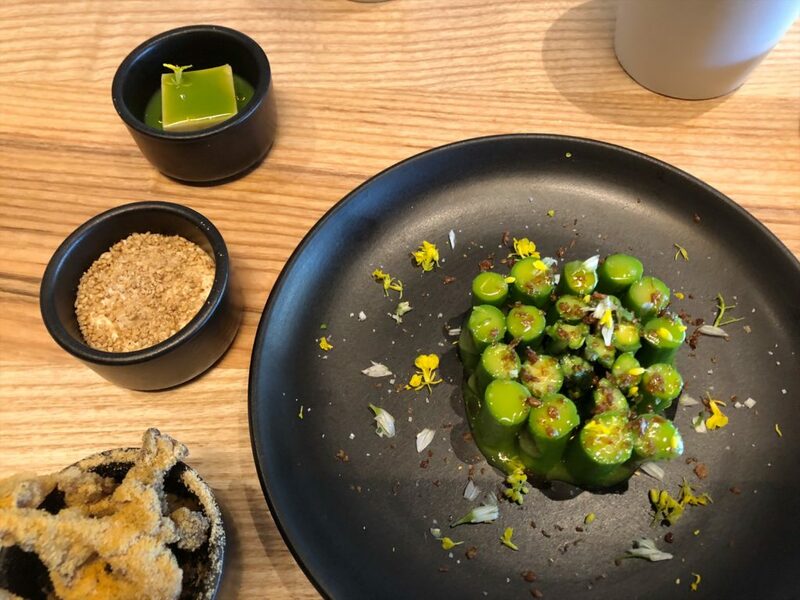 (its actually Michelin starred) In Situ is a restaurant that delivers small tasting style plates, with menu items from some of the world’s top chefs. Its not cheap, so be prepared, but I definitely plan to come back for dinner. If you enjoy unique, artistic, and unusual flavor combinations you should add In Situ to your list. I had a “salad” of asparagus, fried mushrooms with a sesame dipping sauce and a house made tofu in what I think was a yuzu-based broth. It was delicious. I savored every bite. 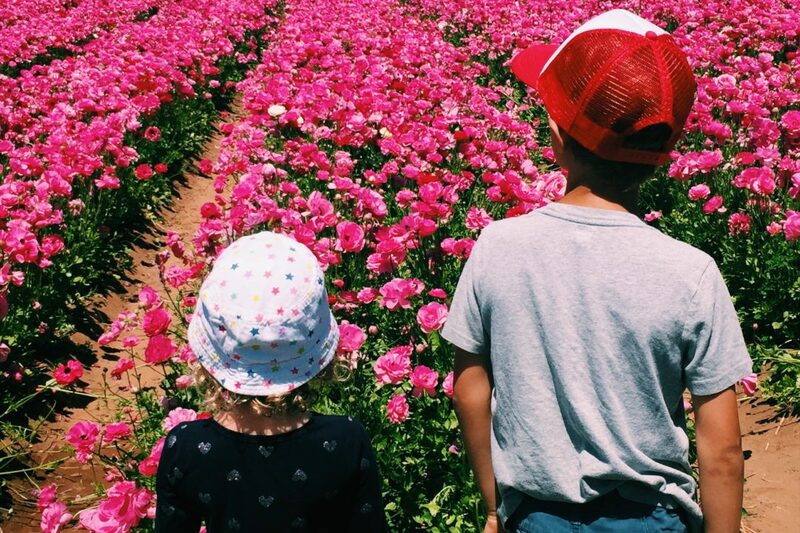 Designed in California – I totally admit I am a California snob. Born and raised here, I love so much about this state —the ocean and beaches, mountains, the style and food, and of course the inventions that have made our modern world what it is today. 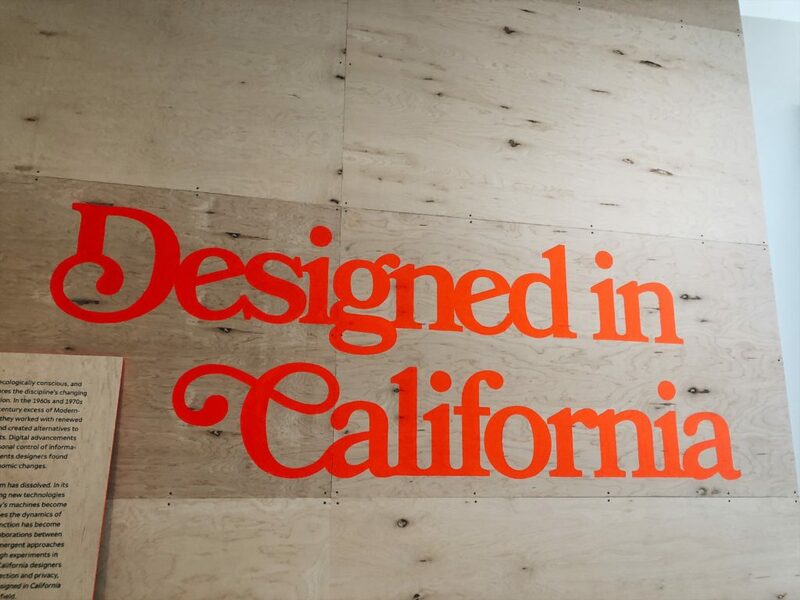 The Designed in California Exhibit displays some of the things that were made or invented in California. You’ll find a North Face tent from the early years’ of the company’s inception, as well as products invented in Silicon Valley like an iMac. 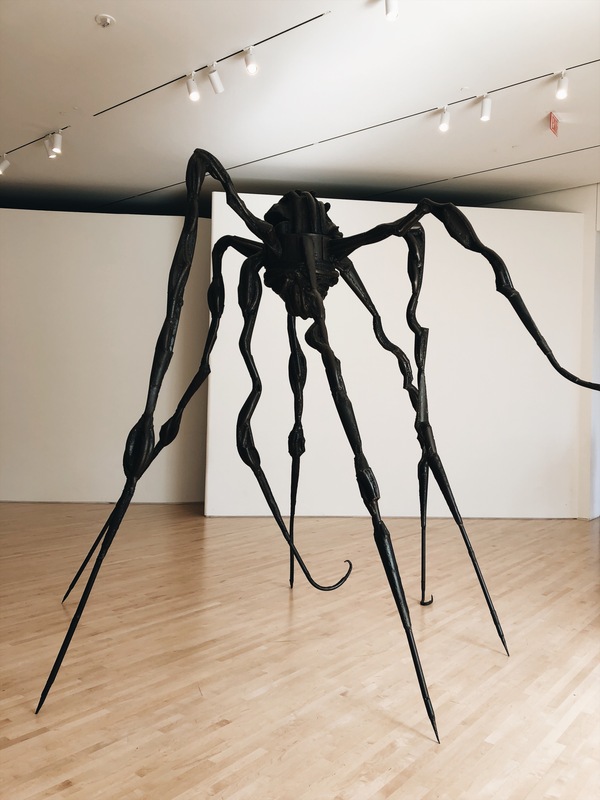 Giant Spider Sculptures – I’m not sure if I liked or was horrified by these, but they were definitely interesting. You couldn’t help but have a visceral reaction to seeing 12 foot high spiders and one hanging from the wall. I laughed when a guy didn’t notice the spider hanging on the wall and then jumped when he caught a glance of it out of the corner of his eye. Post War German Artists – The timing of this exhibit could not have been more perfect. I recently read a book called Women in the Castle, a fictional account of three women and their lives in Germany after WWII. 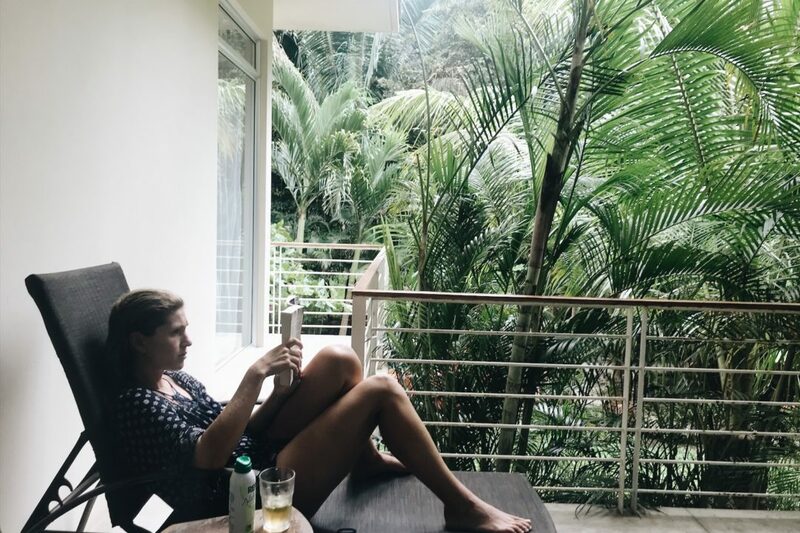 It was the first book I had read from the perspective of people trying to rebuild their lives in Germany after the war. Themes of the book centered around shame, guilt, morality, and anger, but also grit and determination. The paintings by German artists who painted after the war in the 1950’s and 60’s reflected all of these emotions. It was so moving. 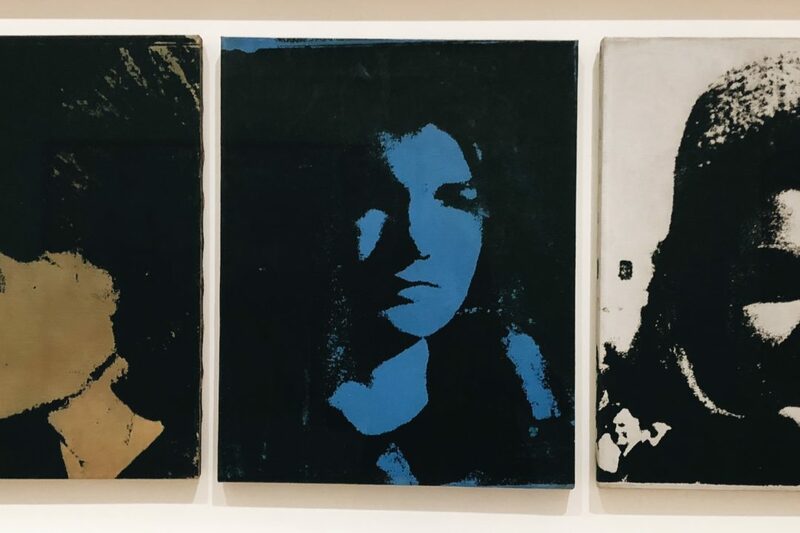 Pop Art – Though I wouldn’t want Pop Art-style artwork up in my house that doesn’t stop me from fully enjoying it in museums. 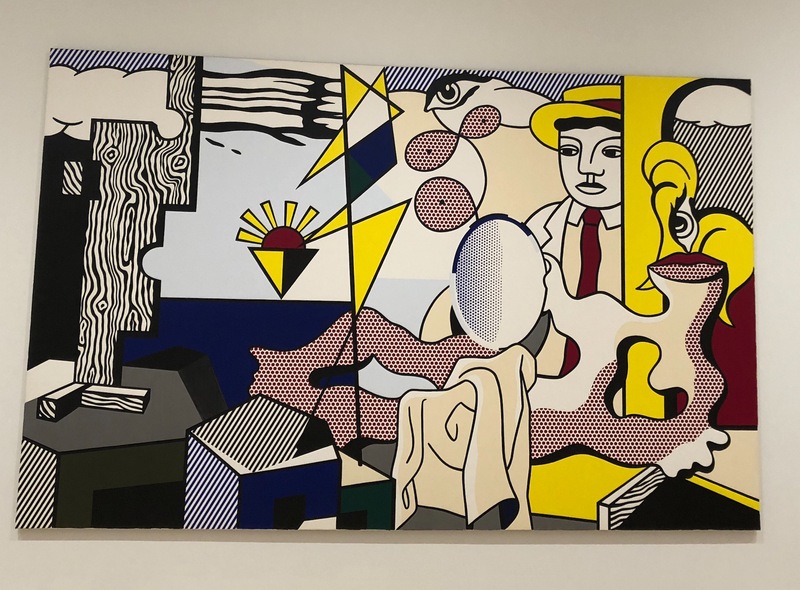 The SF MOMA has great collection of art from some of the most famous names in Pop art such as Lichtenstein and Warhol. All in all I loved my experience at the SF MOMA and can’t wait to go back!